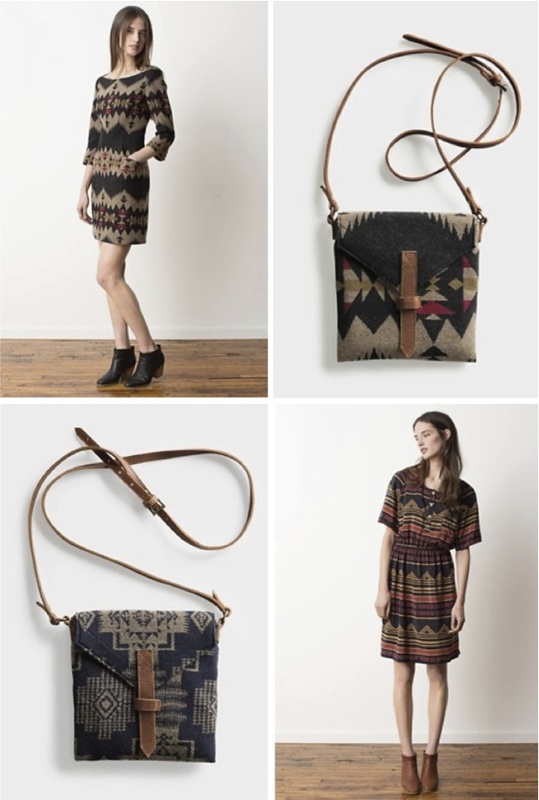 I love the rustic, heritage feel of Pendleton 's Portland Collection. 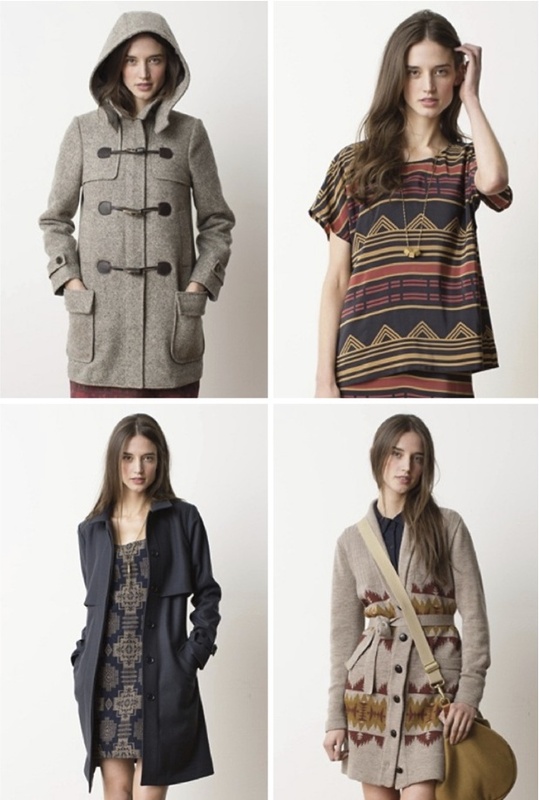 This stuff is fall clothes perfection, if you ask me. The fabric patterns were drawn from archival Pendleton blankets, and were given just the right amount of modern reinterpretation. It's all made in America, and it's all simply gorgeous. 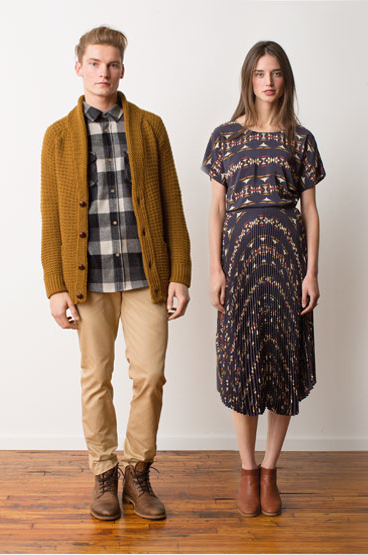 those clothes are gorgeous and just perfect for a canadian fall too. wow these look so cozy!